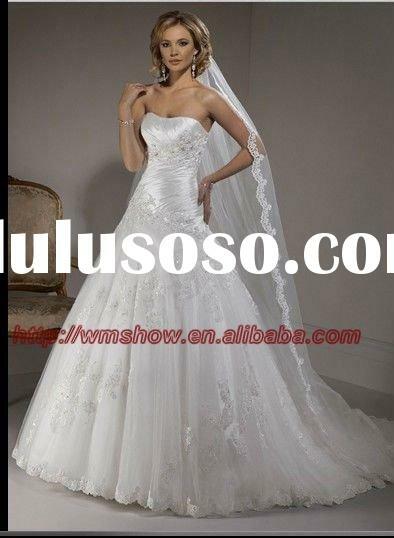 Fabric:All of our wedding dress,evening dress,prom dress,party dress,bridesmaide dress,flower girl dress and other wedding accessories are used first class fabric. if customers require using other fabrics such as silk satin,cotton,we have no problem to meet customers needs. 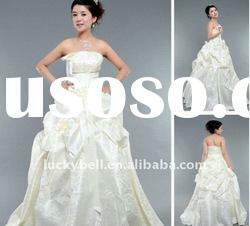 Minimum Order All of our Wedding dress,evening dress,prom dress is 1-2 pcs/style/colour/mix sizes. Our normal production time is 15-25days according to you order quantity.For rush order,our production time is 3-7days. 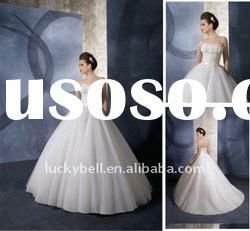 For wedding dress,evening dress,prom dress,one piece one polyester bag! If you prefer styles are not in our collection,You can send us the design picture patterns you like,We also made it specially for you. We could place your private label on any of your orders. Private label expense need to be charged. 1). 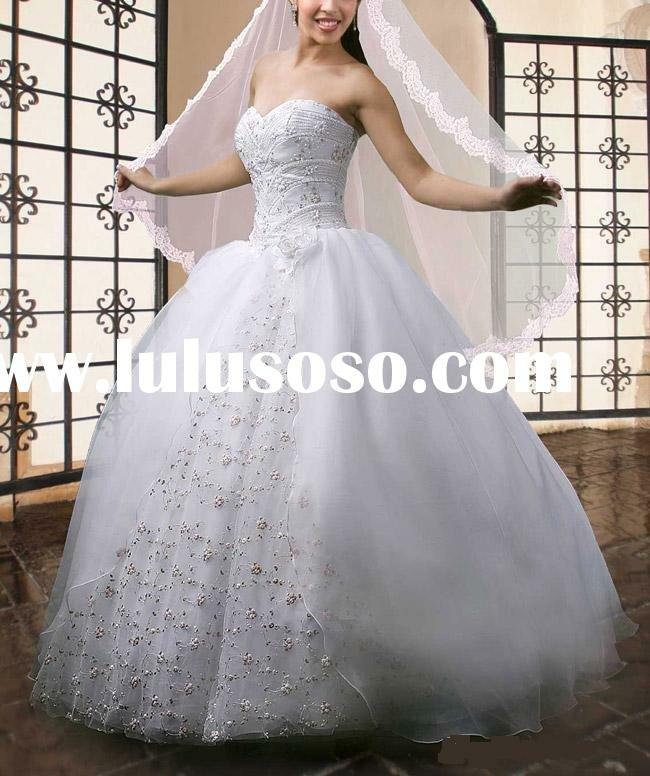 You must contact us within 3 days (72 hours) from the reception of your dresses. Please state clearly the reason for the return. 2) Products must be returned in its original condition with no wear. 3). Return shipping charges will be assumed by buyer. All of our dresses not include the accessories. 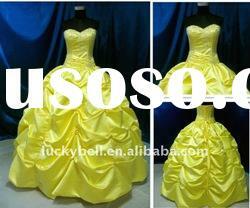 We welcome OEM of wedding dress ,evening dress,prom dress,bridesmaid dress,and other related products. 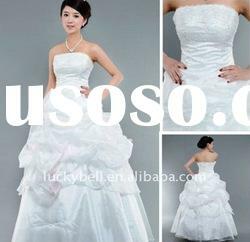 Suzhou Weimiao Garment Co., Ltd.